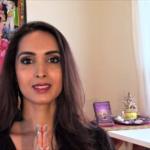 Learn what to do and how to surrender when manifesting doesn’t seem to work. 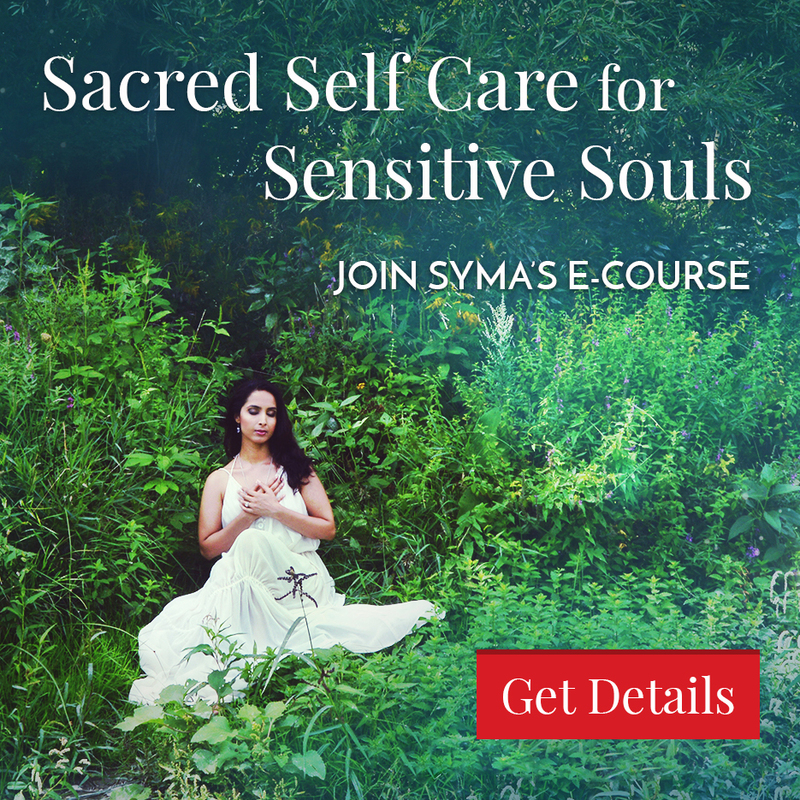 Syma shares Goddess coaching and her own personal experiences on the manifesting journey, and the spiritual lessons and initiations she is being called to learn and teach. Syma shares some of the challenges and myths of the law of attraction. 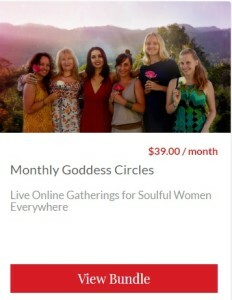 She shares why a sacred feminine approach and Goddess wisdom can be profoundly transformational, empowering and inspirational in helping you feel supported and surrendered on your spiritual path. 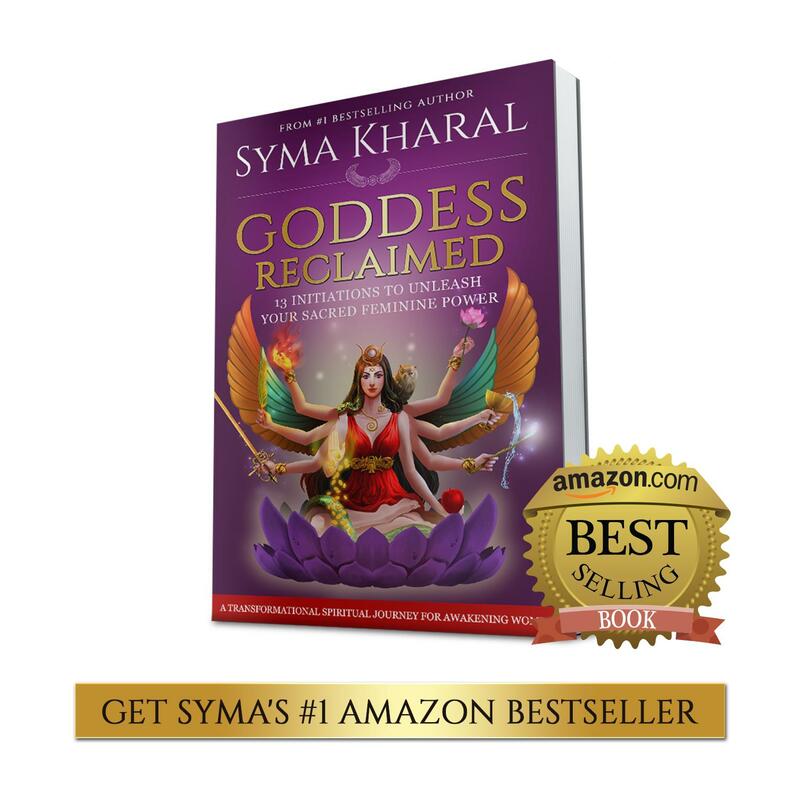 Syma also shares the importance of embracing all phases of life and how we can open ourselves to the deeper essence of manifesting to bring us bliss and grace now, instead of staying resistant, stuck and frustrated. I had an incredible healing at a very critical point in my life and Syma was able to help clear some very heavy energy. 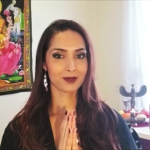 She is an incredible channel for divine healing energy and it is with such gratitude for such a lovely healing, she will always have a place in my heart.